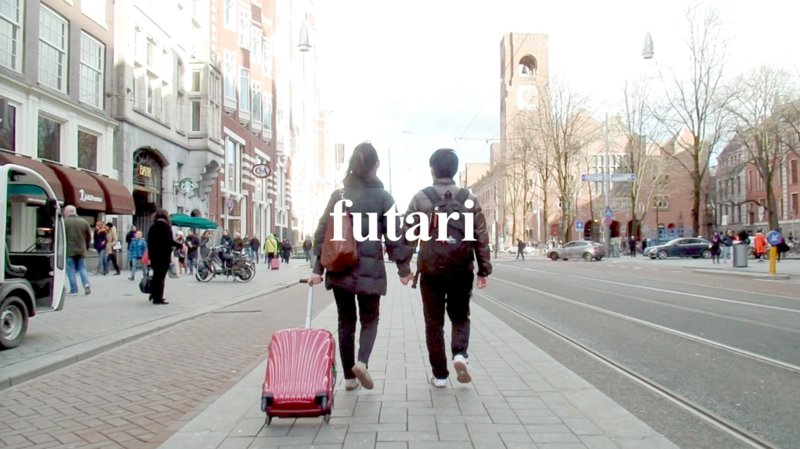 “futari” is a new life style brand specialized for two person (futari in Japanese) such as couples, wife & husband, kids & parents, LGBTQ. futari products and services are designed for two person, and bring happy futari life by making more communication, warmth, dreams, memories, etc. between. 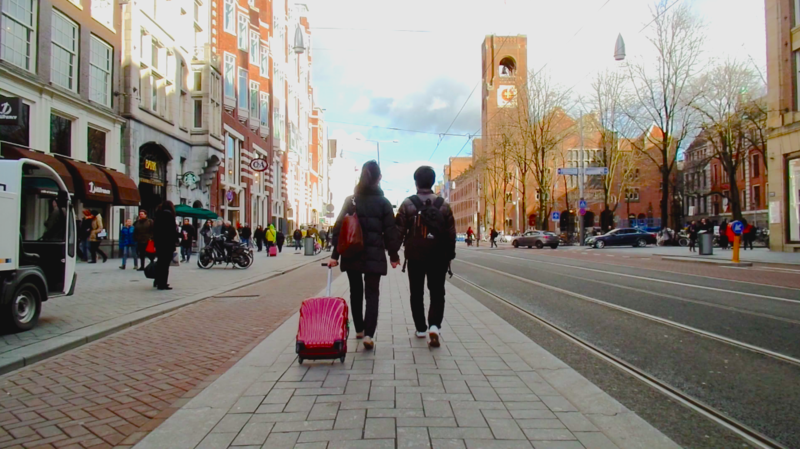 Grab futari passport, you can travel anywhere with your loved partner. 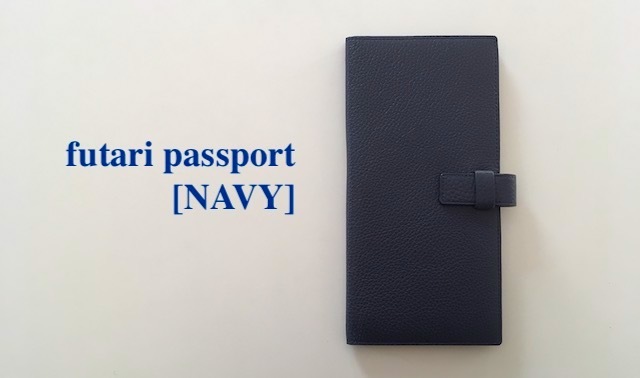 futari passport is the signature product of futari brand. 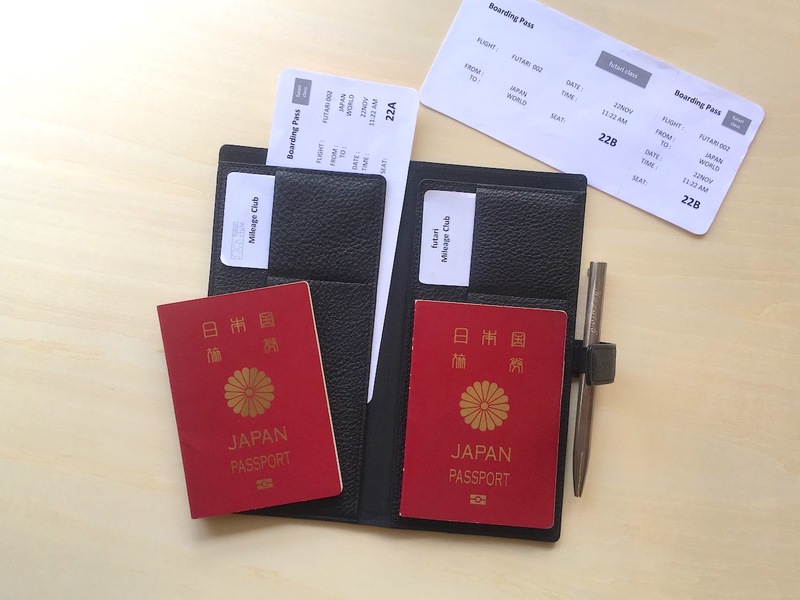 It is a luxury genuine leather passport case which can hold two sets of passports, mileage cards, boarding passes, flight e-tickets, pen, etc.. and makes your trip smart and fun between your partner. 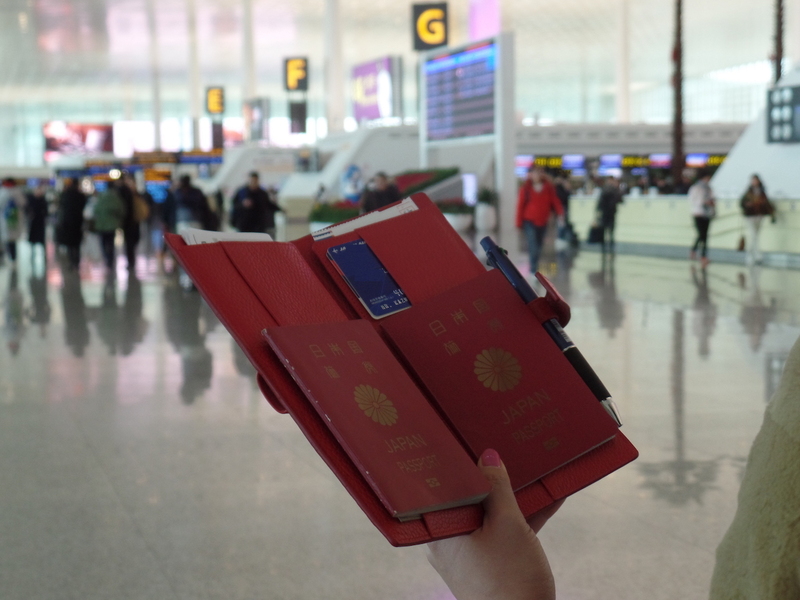 Lovely feeling comes up from the scene that two passports perfectly fit next each other. This is our exclusive design that others cannot follow, because of the certificated design registration. Quality of Tokyo, Japan. 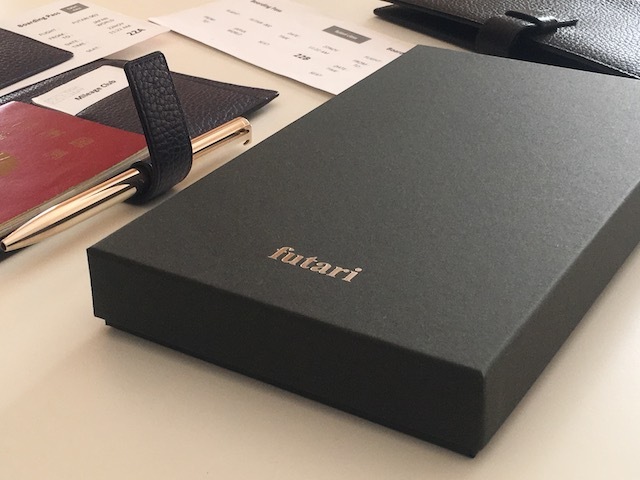 We developed futari passport with the long-established manufacture specialized in leather products, and applied their high level skills and extensive experience. We are very proud of the outstanding quality. ② Smart and comfortable trip. Relief from troublesome travel documents. 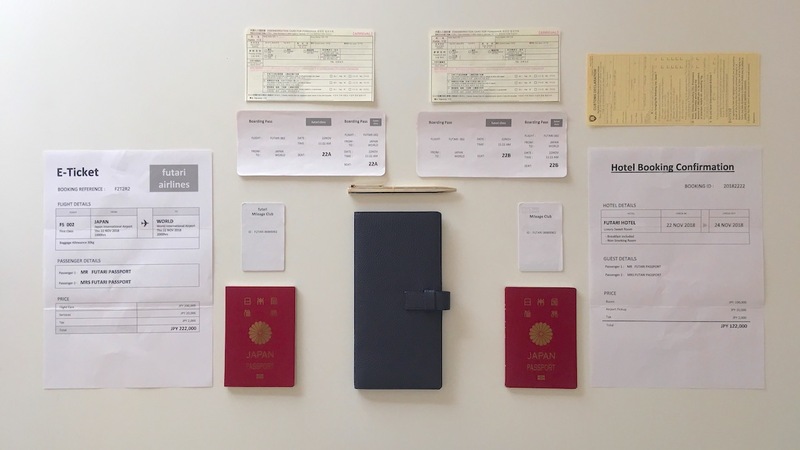 Remember, currently you and your partner need to take our your passport and put in again each other every time when you reach the airline counter, departure, arrival or hotel front desk. In addition, you may be bothered by that the boarding pass and immigration cards cannot fit a small passport holder. 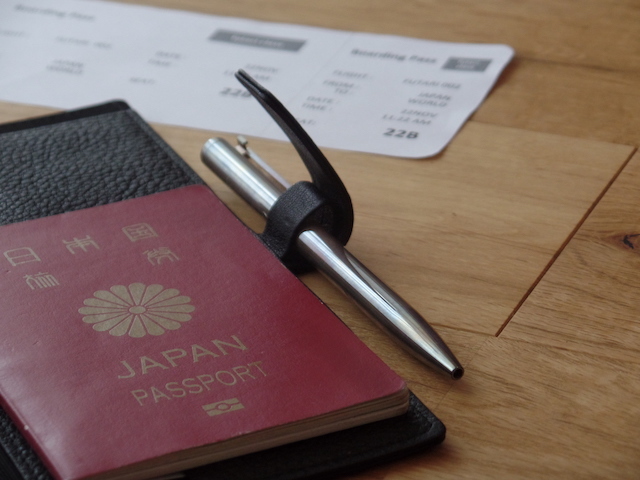 futari passport can hold two passports, mileage cards, boarding passes, immigration cards, flight e-ticket and also a pen into one. Not to mention, you can fill in your personal information to the immigration card without taking out the passport from the cover. 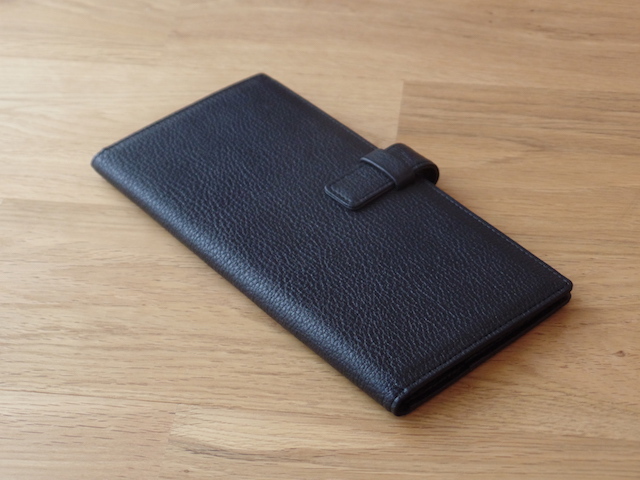 futari passport original construction allows you to open the ID face page without removing. In the small seat space, it works smartly. futari passport is very suitable for the following gift opportunities. futari passport has the elements of good gift such like happy, elegant and new gift which we have not seen ever, both of sender and receiver will be pleased on it. * The specification may change without notice. People want to be happy with your life partner forever. It is common wish in the world. We, futari style, hope to make the connection and trust between two stronger. In the end, we believe that the world will be filled with more smiles and happiness. Company name futari style, Ltd.
©2018-2019 futari style, Ltd. All rights reserved.